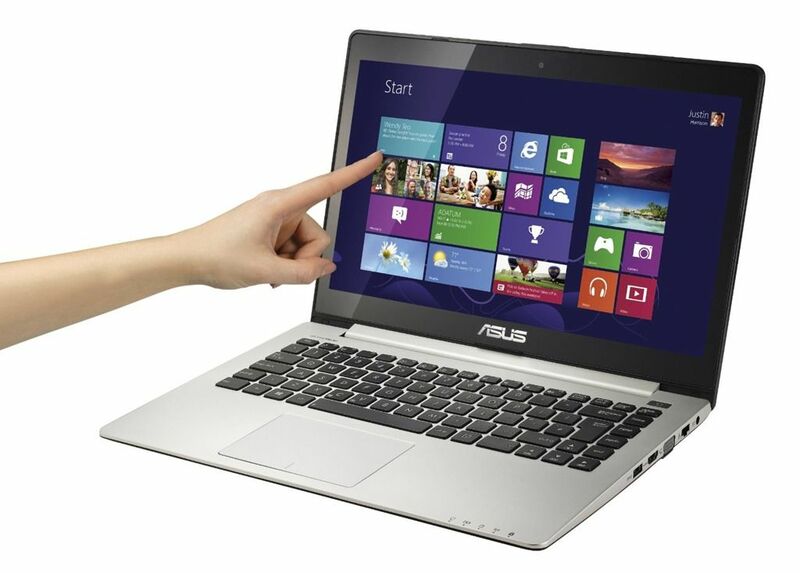 We’ve just added the ASUS VivoBook S400 to the database (The 84th Ultrabook) and I note that it’s already quite the popular product. At around $700 for a touchscreen 14.1”-er, it’s not too surprising although for that price you’re not getting best-of-specs! 1366×768 resolution is almost a budget laptop specification and the hybrid hard drive won’t be as fast as an SSD. The weight is not exactly class-leading either but you do get a free RAM slot inside. We’re still trying to track down information on the battery capacity for you. 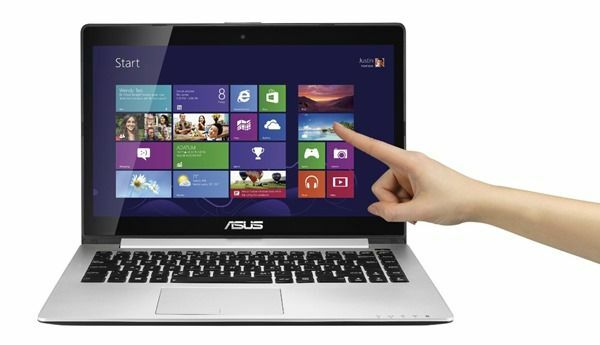 Given the current spec list and ASUS’ reputation this could be a really great entry point into some Touch Windows 8 productivity and fun. We picked up on the almost-Ultrabook ASUS Vivobook S200 a few days ago. The ASUS Vivobook S400 (S400CA-DH51T) has now appeared in Amazon.com for a surprisingly cheap $699. This is a full Ivy Bridge Core i5 Ultrabook with touchscreen making it the cheapest touchscreen Ultrabook to date.